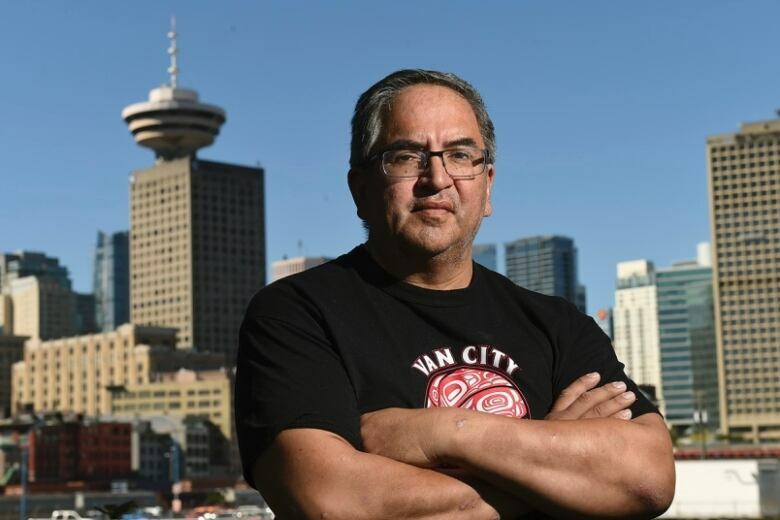 Journalist Wawmeesh Hamilton shares his observations on including Indigenous and non-Indigenous youth in reconciliation. 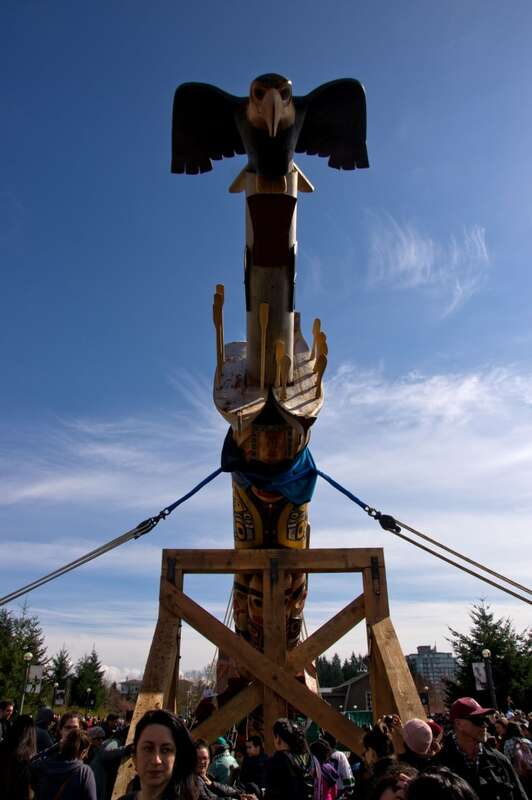 A 17-metre high Haida-carved totem pole was raised at the University of British Columbia recently. Dubbed the pole of reconciliation, it honours the thousands of Indigenous children who died in residential school, as well as those who survived it. Reporter Wawmeesh Hamilton witnessed the pole raising. He watched Indigenous youth pulling on ropes to help lift the pole. But he also saw non-Indigenous youth helping them, and their effort shouldn't go unnoticed, he said. In the years to follow, both will live in what we hope will be a reconciled world. The reconciliation pole tells a story. On the bottom are Indigenous children. The middle tells of when they were taken to residential school and the horrors they experienced while there. And at the top is an eagle representing freedom and the future we hope to live in. The pole raising event was attended by about 3,000 people, both Indigenous and non-Indigenous alike. To think that 30 years ago, such an event would draw maybe a couple hundred people, most of them Indigenous. Hundreds of people massed in the back of the pole and pulled the ropes attached to help raise it. I watched and listened as the pole creaked as it first lifted off its support base, and with each subsequent pull the pole lifted until it was up. I expected to see the young Indigenous men and women helping pull the ropes. They aspire to the top of the pole. Indigenous parents grandparents place such hope in their youth, that they will live in a better world. The status-quo isn't a place where they want to be. I noticed something else though. There was a surprising number of young non-Indigenous men and women, some of them were wearing UBC Engineering jackets, pulling the lines and helping raise the pole. This was significant to me because I think non-Indigenous youth have been forgotten in the conversation about reconciliation, and they shouldn't be. The pole is up, and life will go on in the weeks, months and years to come. And in that life, these non-Indigenous youth will be the friends, neighbours, colleagues and in some cases the partners of the non-Indigenous youth who were there. 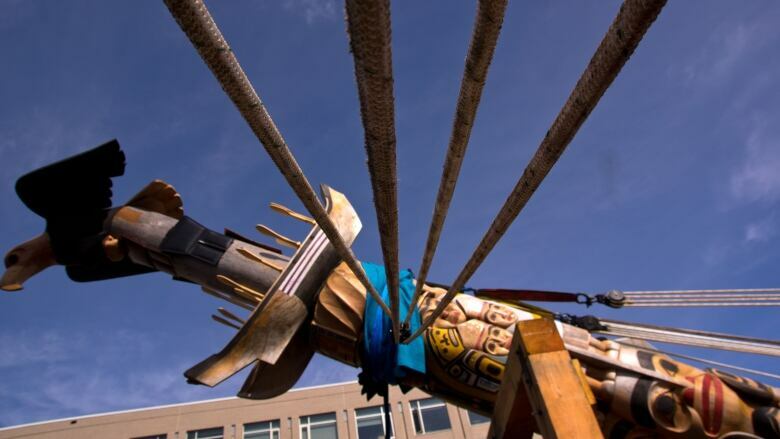 This pole was called the reconciliation pole, and reconciliation means coming together. That's why it matters that all those non-Indigenous youth helped raise the pole that day. Both sides learned something, and by extension also taught us something that we can't lose sight of. Indigenous people have to put as much hope in non-Indigenous youth as they do their own. They're all going to live together in that world we hope will be a better place. 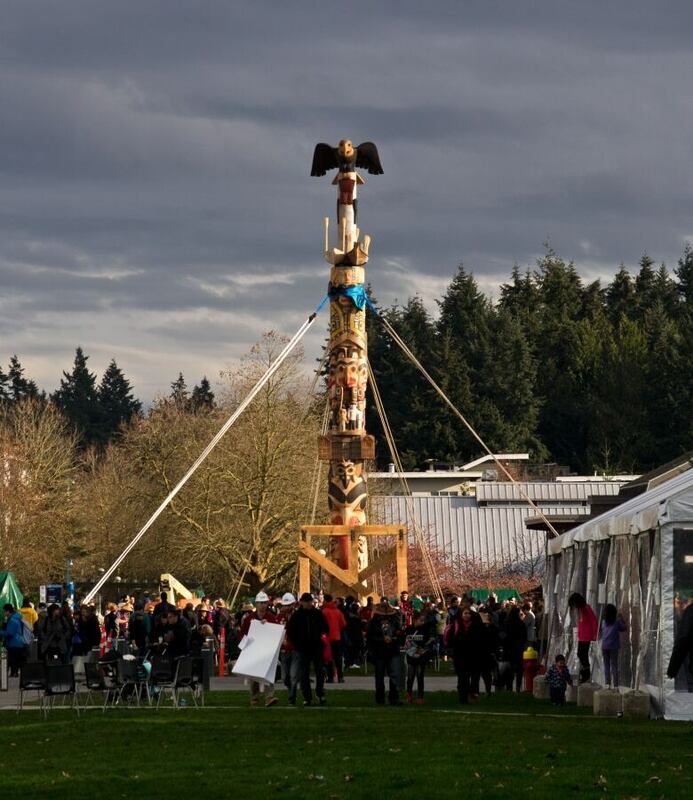 At UBC, they pulled on ropes and helped raise the reconciliation pole together. But whether we realize it or not, they also started a journey together, away from the status quo and toward the reconciled world symbolized at the top. Wawmeesh Hamilton is a journalist and photographer based in Vancouver.